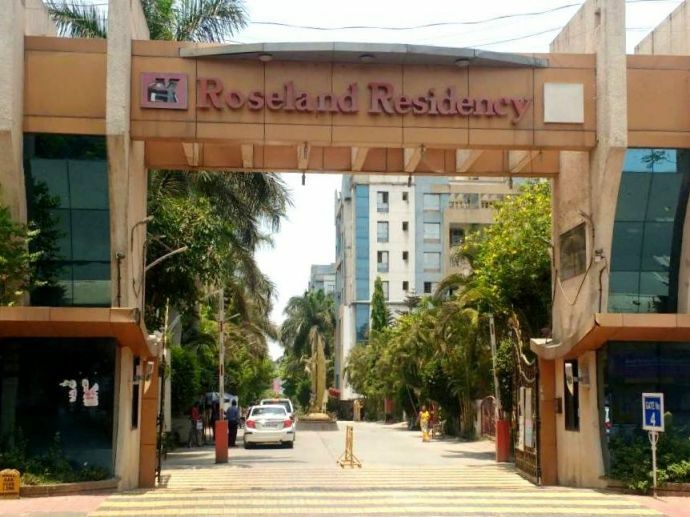 Here's How Pune's Roseland Residency Is Saving 20 Lakhs Every Year! In order to make earth a placid place to live, Roseland Residency of Pune has adopted green and sustainable measures. We live in a concrete jungle where every now-and-then we blame the nature for being disrespectful towards us. Is it really the nature that should be held guilty? While we are busy playing this blame-game, a society in Pune actually came over with a very brilliant and sustainable solution for the water scarcity problem. 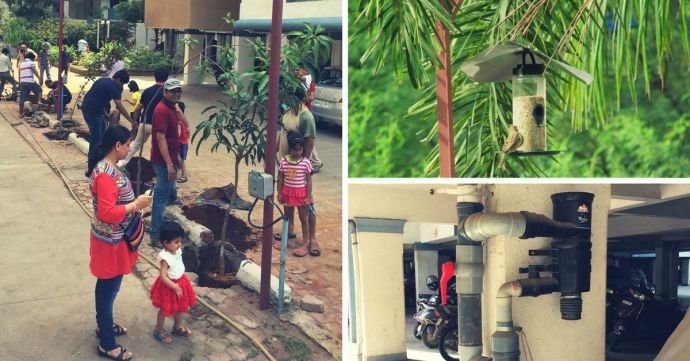 Roseland Residency in Pune’s suburb Pimple Saudagar has come up with a great green solution to tackle the water scarcity issue in summer by embracing environmental tools like rainwater harvesting, waste management, and tree plantation. They have been implementing this technique for a decade now and never for all those years had they called a tanker to refill the water. Total six buildings of the society implemented the pilot project by spending Rs. 2.5 to 3 lakh in the year 2009. Now on today’s date, 22 bore wells get refilled with fresh rainwater every monsoon and save up to Rs 20 lakh every year. The total daily demand of water in the society is 10 to 12 lakh litres, while we receive only 70,000 to 80,000 litres per day from PCMC. The rest of the water comes from our bore wells, which we recharge every year during monsoons. To contribute further, the society took few more steps towards this green project and started using CFL and LED light bulbs in the society’s campus which helped them save over 1 lakh units of electricity every month. The society had no park in the proximity so the residents took initiative in conducting a plantation drive and converted the 12-acre campus into a lush green garden which bears over 3000 different types of trees like mango, tamarind, guava, and blackberry. Now that the society had left its green footprint, it has also started working on waste management system and has achieved 100% segregation of waste at the source. We wish to take up many more such initiatives in the future. We have over 2000 residents who have a say in the decision making process and everyone has agreed on each and every initiative we took. If your ideas make sense, it’s not difficult to convince people. We’ll keep going the eco-friendly way. Ultimately, it benefits nobody but us.